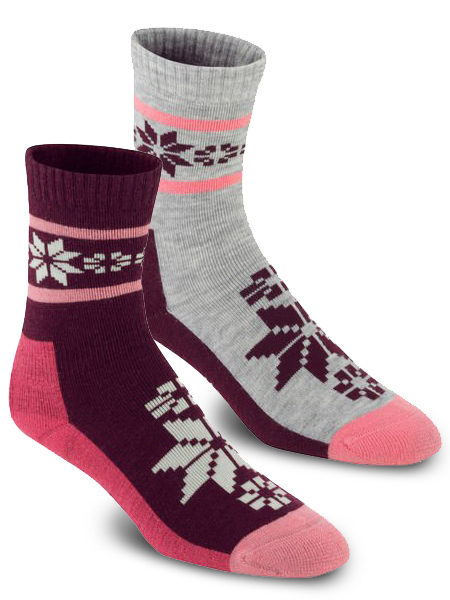 The Kari Traa Rusa Sock 2PK is two pairs of snug and warm socks for everyday comfort. 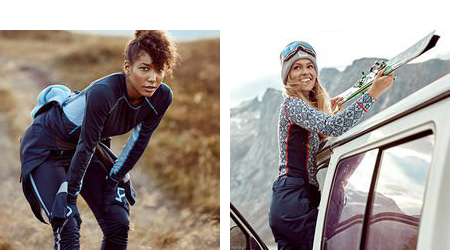 A technical Merino wool mix with full terry construction insulates well and keeps feet dry. Elastic support makes for a snug fit. Comes with a colorful and classic knit design.